An exquisite property where old meets new in Belém, Lisbon's dreamiest neighborhood from where the explorers set off in the 1400's. This is where history and modern day comfort come together to offer guests an unmatched glimpse into the soul of Portugal. Comprising 60 one of a kind rooms (3 suites), the property features a restaurant offering fine Portuguese cuisine, a lobby bar, a private dining room seating up to 18 people, an outdoor swimming pool an indoor swimming pool, a gym and a signature Spa, as well as corporate event venue spaces with a capacity of up to 120 people. 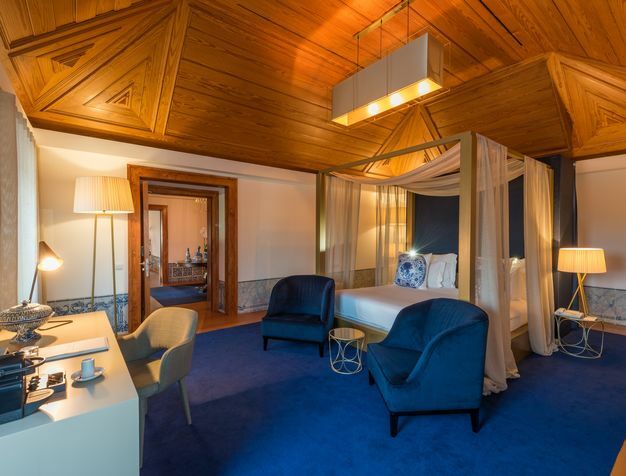 While no two bedrooms at NAU Palácio do Governador are alike, all share a thoroughly contemporary and comfortable elegance while highlighting exquisite historical architectural features. "Perfect!!!! Wonderful staff, clean, elegant, quiet, great location, nice pool, amazing bar and restaurant, superior breakfast and overall everything was perfect !!! 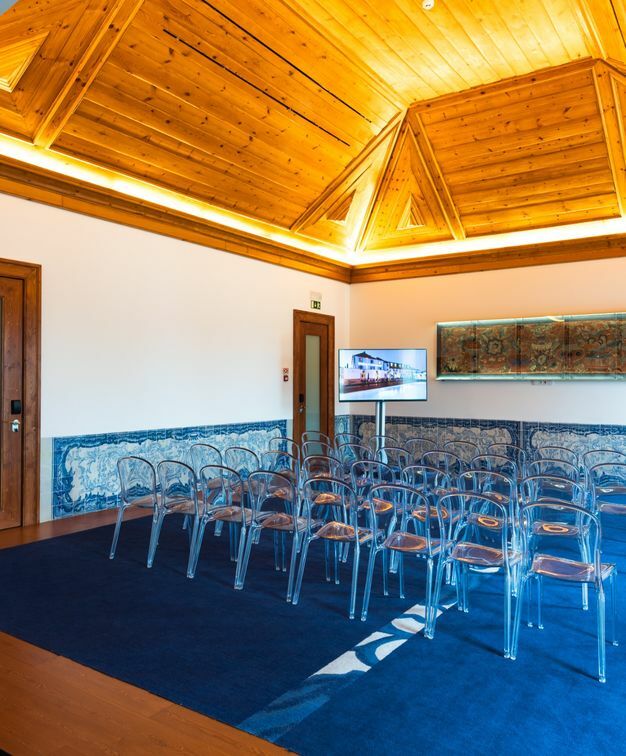 Will return"
NAU Palácio do Governador has some of the most charming corporate events rooms in the capital, combining breathtaking old world architectural features and new age technology. 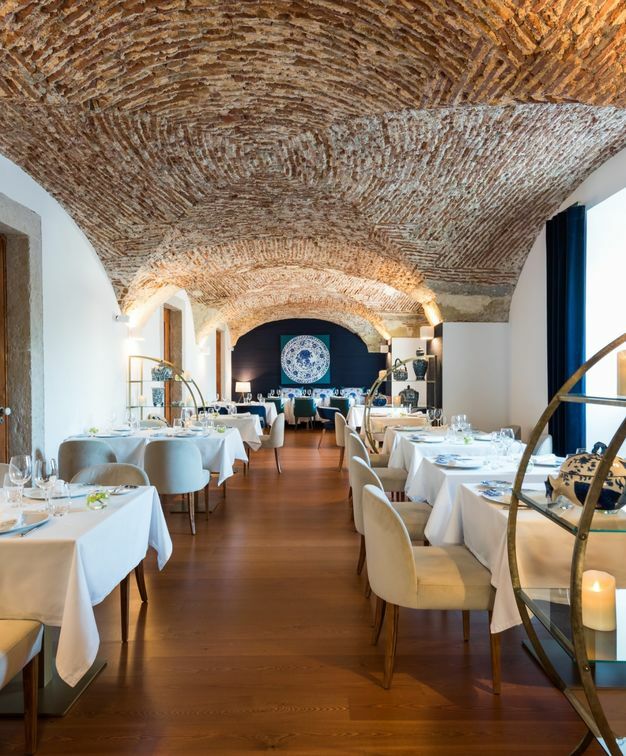 Elegant and trendy, Ânfora serves quintessential modern Portuguese food with a focus on the genuine and essential flavors of the best ingredients. The Occasus bar offers guests the perfect place for a quiet drink away from the hustle and bustle of Lisbon's vibrant nightlife. 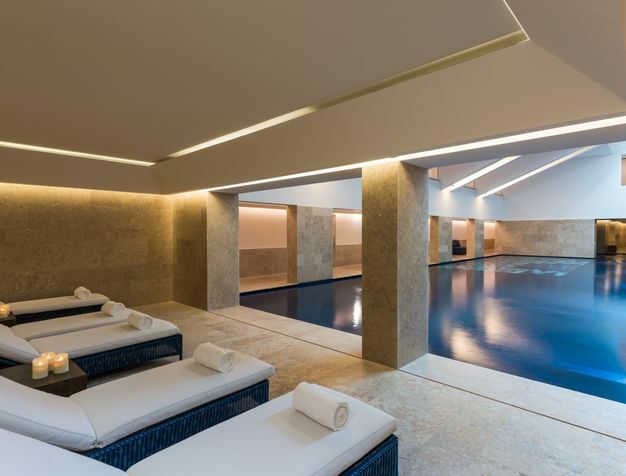 Among the hotel's many surprising amenities is the signature Spa with an indoor swimming pool offering unique massages and treatments that restore and recharge.